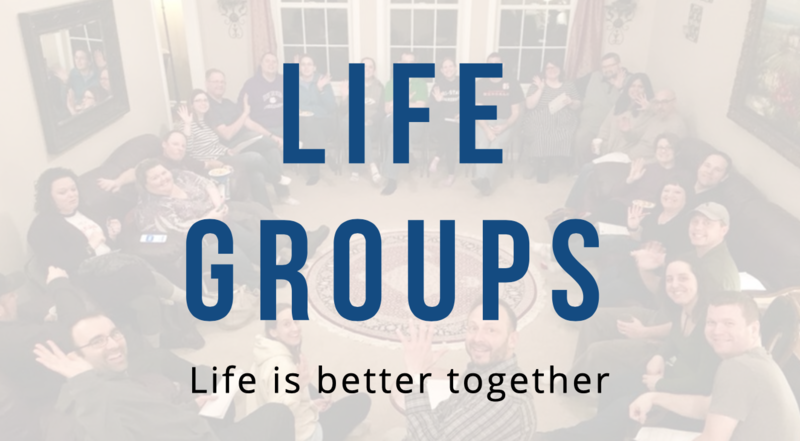 Life Groups are at the center of who we are as a church. 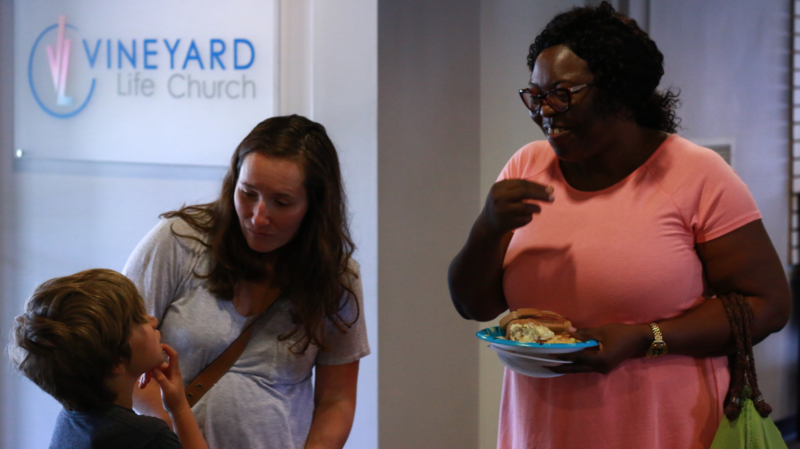 As our church grows larger on Sunday, we grow smaller during the week. 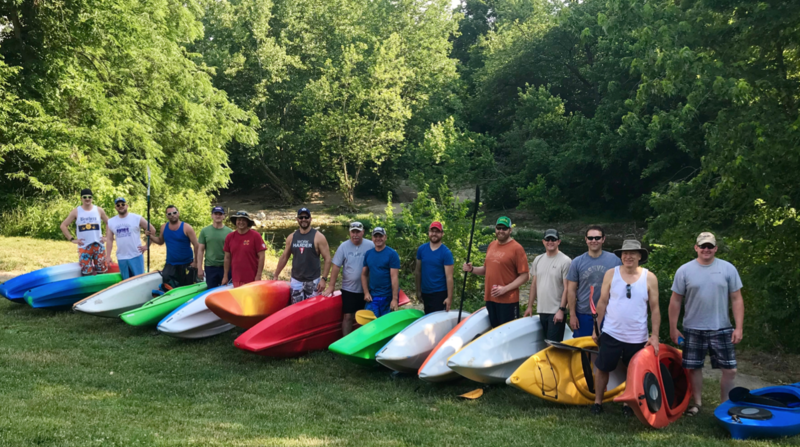 Life Groups are typically groups of 6-12 people that meet each week to build friendships, support and encourage one another, and challenge each other in their walk with God. 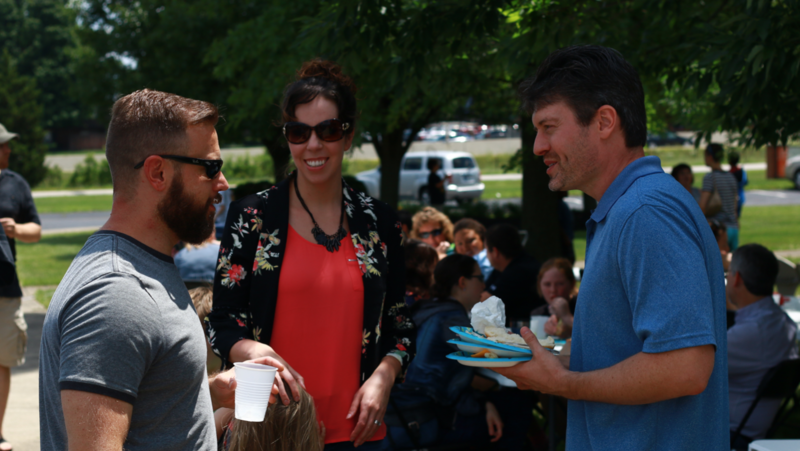 They are a great way to meet new friends, grow in relationship with God, and make a difference serving together. We encourage everyone to be involved in a Life Group on a weekly basis. Each group has its own personality and style. 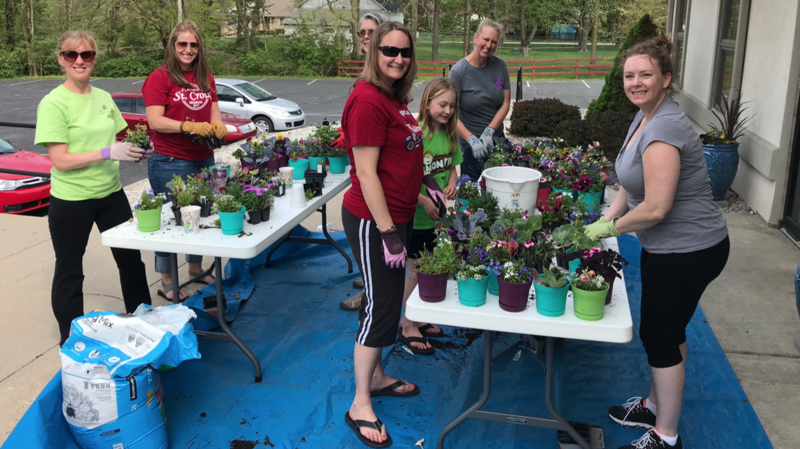 Almost all of our groups meet weekly to experience community, grow friendships, build each other up spiritually, serve together, care for one another, and have fun!